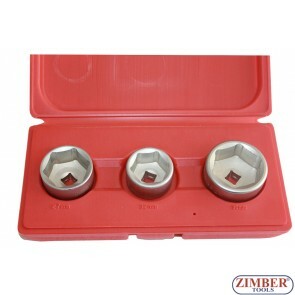 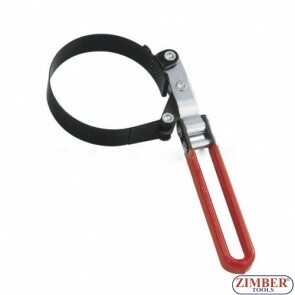 Oil service tools.Oil filter wrench series, ZIMBER-TOOLS.Best Oil Filter Wrench Parts for Cars, Trucks.End Cap Oil Filter Wrench. 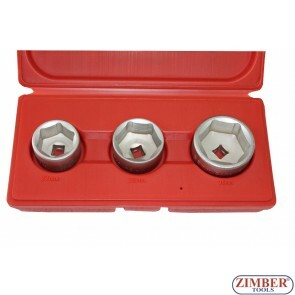 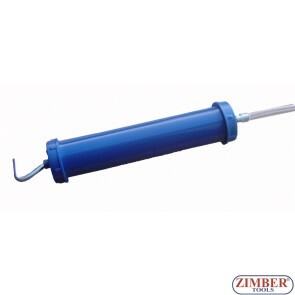 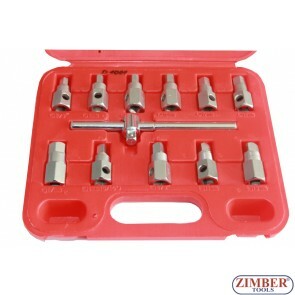 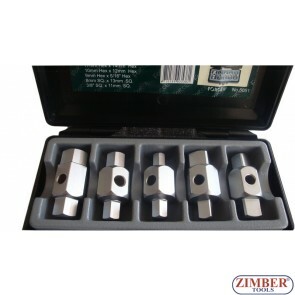 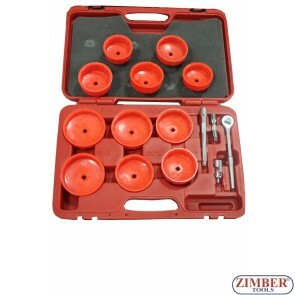 OIL SCREW SOCKET SET - ZIMBER-TOOLS. 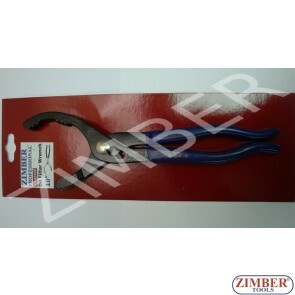 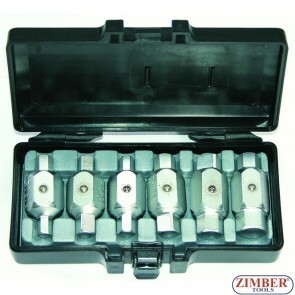 16pc Cup type Oil Filter Wrench Set, ZR-36OFW16 - ZIMBER TOOLS.